In no particular order . 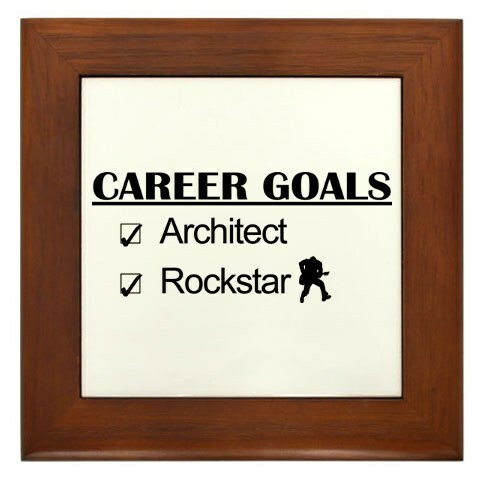 . . . .
You are currently browsing the ROCKSTAR-ARCHITECT blog archives.